Cocoa is a superfood, not just a sweet treat. One bite of our Cocoa Nut protein bars with cricket protein and you can get through anything. Sweat through a tough workout. Keep pedaling during a bike race. Enjoy a jolt in the middle of your hike. Rely on whole foods and natural energy sources instead of refined sugars and caffeine. This bar tastes just like that brownie you crave without any of the junk. Boasting an exceedingly simple ingredient list with nothing you can’t pronounce, Cocoa Nut is the perfect primal snack. Try pairing it with your favorite coffee for the perfect afternoon pick-me-up. 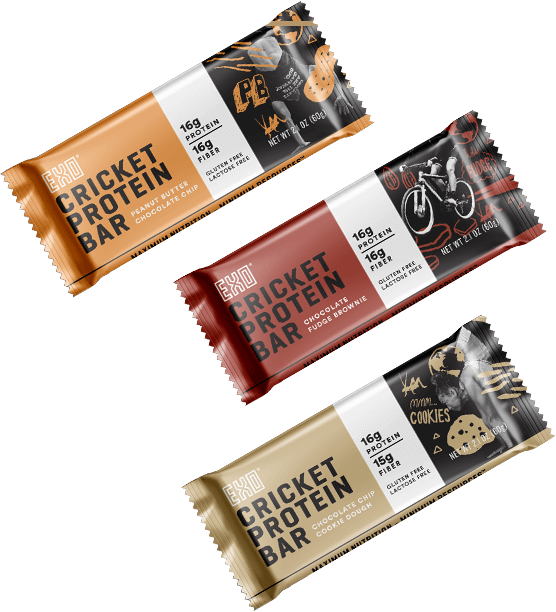 Order your cocoa nut protein bars today to browse our collection of other cricket protein snack options! Don’t forget to take advantage of free shipping on all orders over $45!